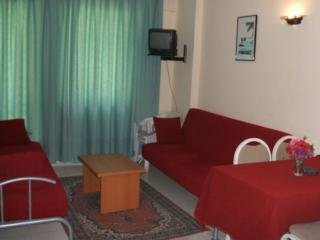 The Villa Sun Apartments is located in the popular summer resort of Marmaris on the sunny coast of Turkey. 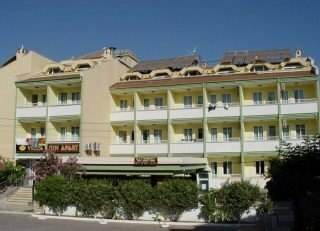 Situated 1.5 km from the beach and the town centre, this is an affordable and attractive 3 Star property perfect for groups of friends and families who want to be close to Marmaris resort facilities with a wide range of shops and restaurants nearby and attractive one bedroom apartments with modern amenities. A 'Dolmus' service takes guests both to the centre of Marmaris, which has a variety of shops, bars and restaurants and to the beach. Food, drink and entertainment: Self Catering accommodation. 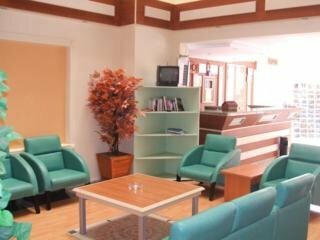 The Villa Sun Apartments have a pool snack bar and TV lounge. Many bars and restaurants are within walking distance. 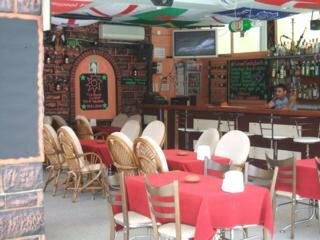 Sports, games and activities: Swimming pool with sun beds and umbrellas, children's pool, pool table. and plenty of water sports and activities at the beach. Additional: 24 hour reception, money exchange, laundry service, mini market and a safety deposit payable locally, honeymoon added value bottle of wine in room and fruit basket. 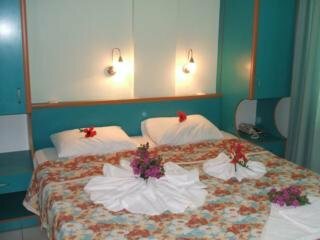 The Villa Sun Apartments feature one bedroom apartments that can accommodate up to 4 people. 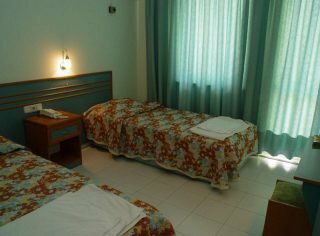 All units have a private bathroom (shower, WC), one bedroom with double or twin beds, living room with sofa beds, kitchen with cooker, fridge, microwave, and kettle, air conditioning (extra charge payable locally), Satellite TV, telephone, safe (extra charge payable locally), and balcony. Free baby cot is available on request.